Dr. Robert M. Scotto, D.D.S. 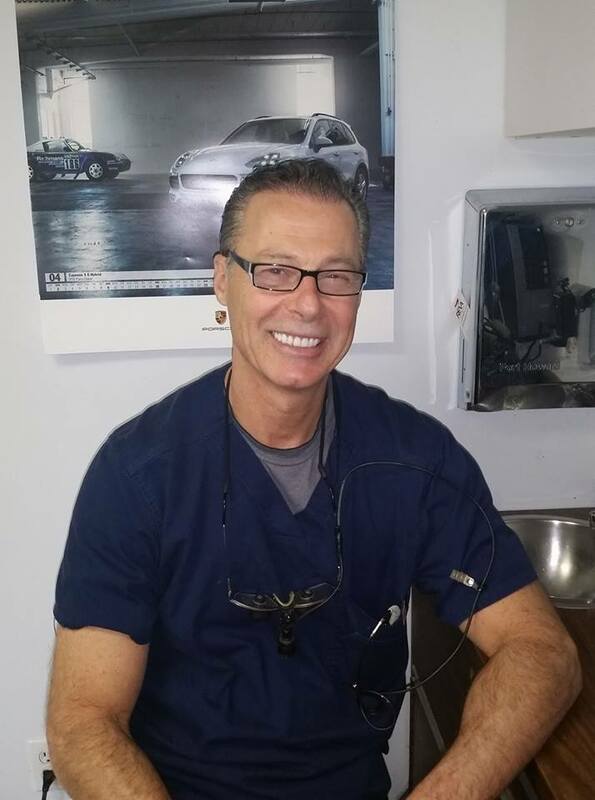 Dr. Scotto for 30 years has built a reputation based on uncompromising clinical excellence; meticulous attention to detail and continual dedication to implementing the most advanced technologies in dentistry. His practice focuses on Cosmetic , Implant dentistry and all phases of General Dentistry. Dr Scotto has a lifelong pursuit to enhancing his dental knowledge and skills. He spends considerable time attending advanced education courses with emphasis on Cosmetic, Implants and Reconstructive Dentistry. Dr Scotto completed his undergraduate training at Adelphi University . He earned his Doctorate of Dental Surgery at New York University College of Dentistry. In 1983 he started his practice in Schenectady, NY and has experienced many career highlights. Here is a brief summary of some points of professional distinction. Eugene Rothschild Memorial Award of Oral Rehabilitation of New York University. A native New Yorker, Dr. Scotto proudly completed his Doctorate in Dental Science at New York University, ranked #3 in his class and was honored for his crown and bridge work while still a student. He resides in Niskayuna with his lovely wife Shirla and two sons.